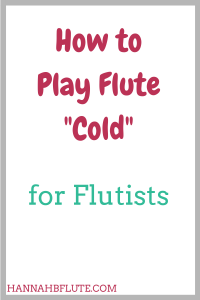 To play flute cold means to play without much (if any) time to warm up. There are many situations where you might need to play something cold. You might have a long rest during a concert, or maybe you are running late to a rehearsal. Sight reading. You either love it or you hate it. Most classically trained musicians have had to sight read at some point. 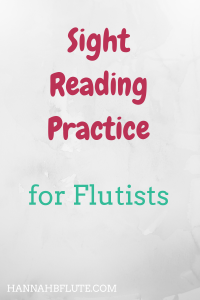 Sight reading practice can seem annoying, but it will help you advance in other areas of music. From tendinitis to carpal tunnel syndrome, overplaying and over practicing can have devastating consequences for musicians. 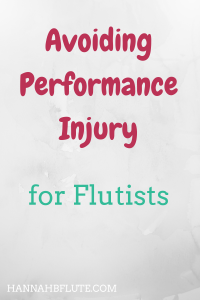 I am lucky, because I have yet to have a performance injury. There are plenty of musicians who have had (or currently have) a repetitive stress injury (RSI). 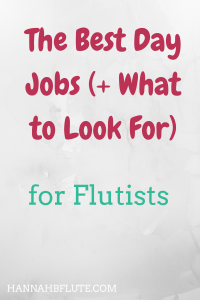 While no musician wants to look for a day job, sometimes it is necessary to pay the bills. I have worked a day job for over a year now, and I believe there are some day jobs for musicians that are better than others. A couple of weeks ago, we talked about why you should have a website. 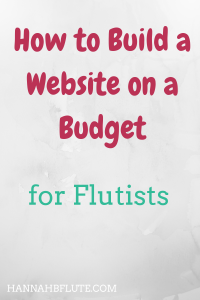 The next thing to figure out is how to build a website, especially if you don’t have much of a budget. Websites are surprisingly cheap and easy to create, and you can even get started for free.